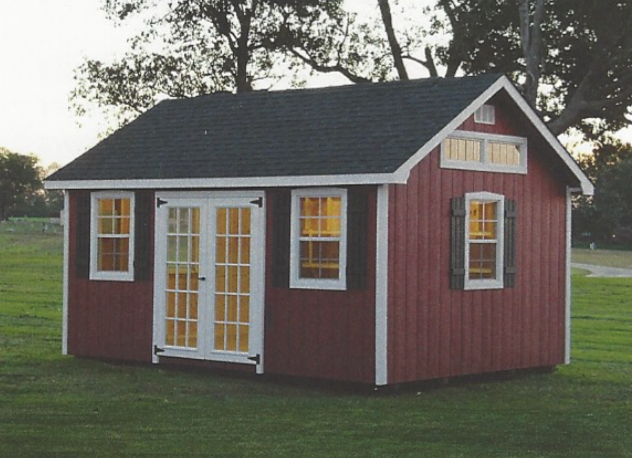 The Lancaster is an A-Roof storage building with a steeper pitch roof. All pricing includes delivery and set up at your home! 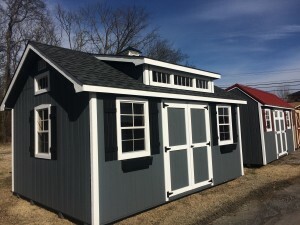 We deliver to Lavergne Tn, Nashville TN, Antioch Tn, Belle Meade TN, Brentwood TN, Clarksville TN, Dickson TN, Franklin TN, Gallatin TN, Goodletsville TN, Hendersonville TN, Mt Juliet TN, Murfreesboro TN, Nolensville TN, Smyrna TN, Spring Hill TN, Springfield TN, Franklin KY, Bowling Green KY, and more. All locations not listed. We deliver to Middle TN and Southern KY.